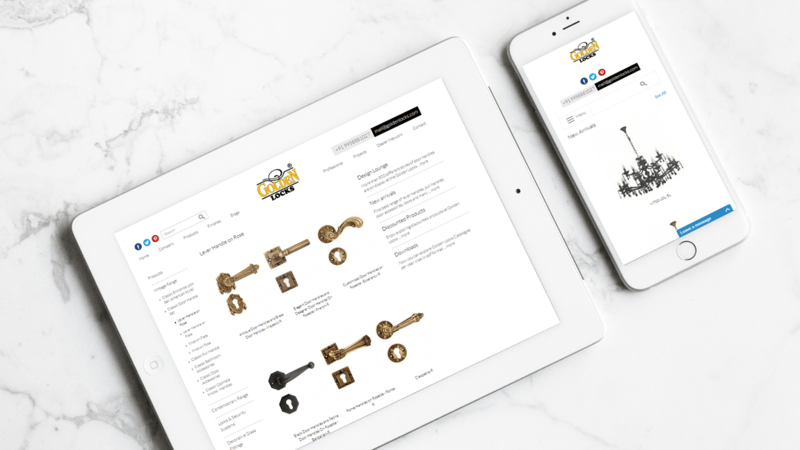 Scope of work: E-commerce Solutions in Magento. 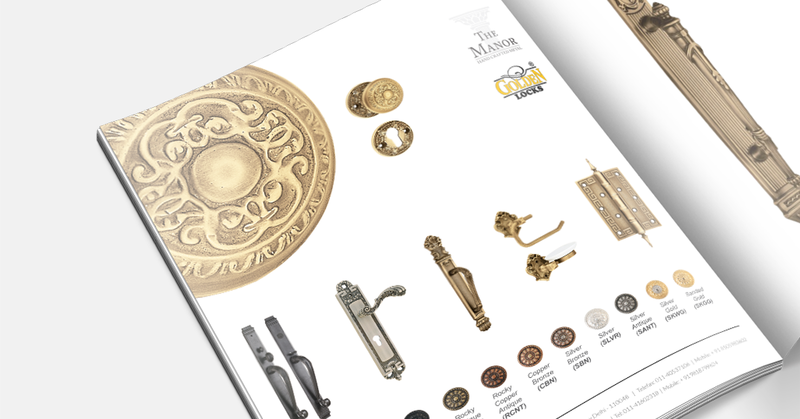 Collateral Design. 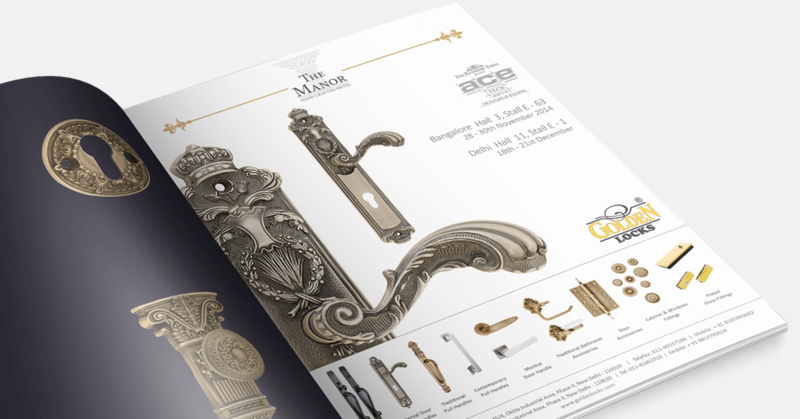 Golden Locks is the producer of door-handles for the home. 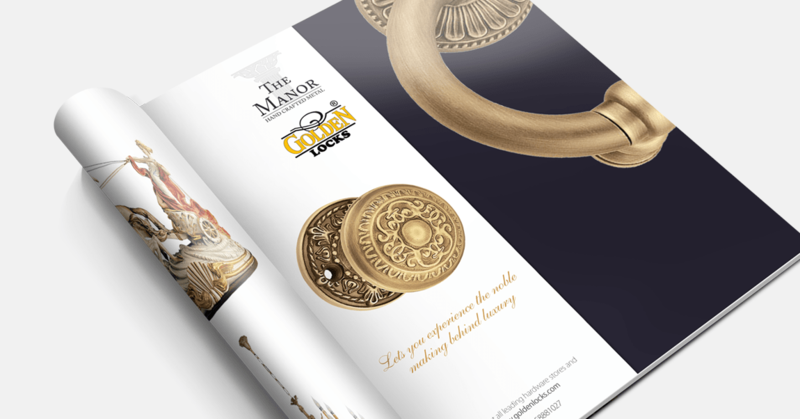 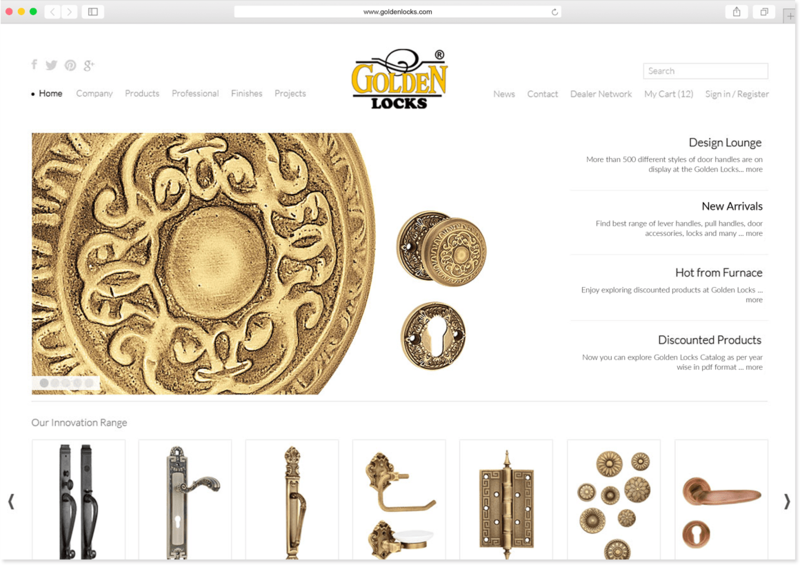 Golden Locks is a niche brand in the area of premium quality brass door handle – a product for the classic and contemporary buyer who seeks beauty and class.